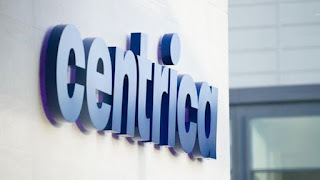 PHA3M -- Pilgrim fund Lembaga Tabung Haji (LTH) is believed to have bought the headquarters of Centrica, the parent company of British Gas, that is located in Windsor, Britain. Gatehouse’s intention to purchase the office building was reported in October 2016 by CoStar News. 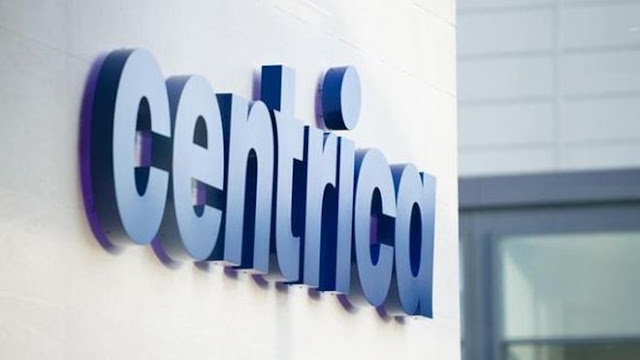 Sources said Gatehouse, acting on behalf of LTH, completed the deal at the end of last year, purchasing Centrica headquarters for £56.25mil. LTH did not respond to emails about the matter over the past two weeks. A source said there are between seven and 10 years to the lease and the tenant has an option to renew it for the 121,320-sq-ft office building. LTH is also said to be considering another purchase, 129 Wilton Road, London, which has a net lettable area of about 70,000 sq ft.
“They like it because it has a 5.25% net initial yield and a capital value of £1,072 per sq ft at this point,” the source said. The asking price for the eight-storey building in Victoria is about £73mil. Its tenants include events organiser IQPC, with Premier Oil E&P being the main tenant. While LTH is keen on buying, the Employees Provident Fund’s (EPF) Whitefriars, 65 Fleet Street, London, is on offer to a buyer for between £160mil and £165mil, according to a source. The EPF had bought this property for £148mil from German-based fund Union Investment in 2011 and is asking £170mil for it. A property consultancy is acting on behalf of the EPF, a source confirmed last week. Whitefriars has been on the market since 2015, according to previous StarBiz reports. According to sources in StarBiz’s reports in January, the Whitefriars building needs refurbishment works and would not be beneficial for the EPF to hold on to for the longer term. At the moment, the source said “Brexit is a consideration but not a concern. 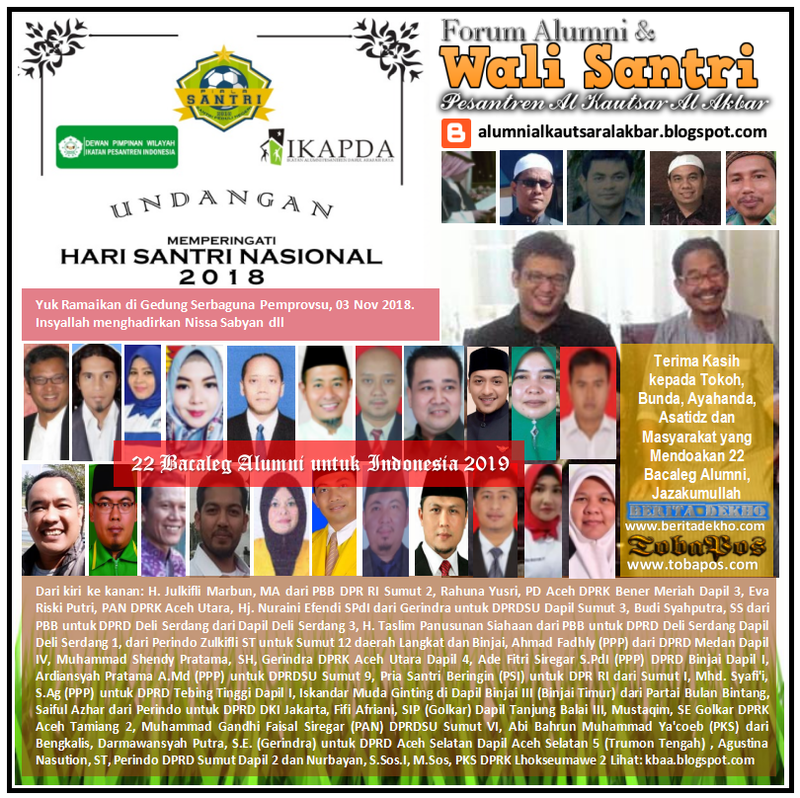 It may be in 2019. There are still a lot of investors from Asia, particularly from China. London properties will be attractive to Chinese money and Middle East oil money,” he said, adding that there was good value in Britain and the European continent.